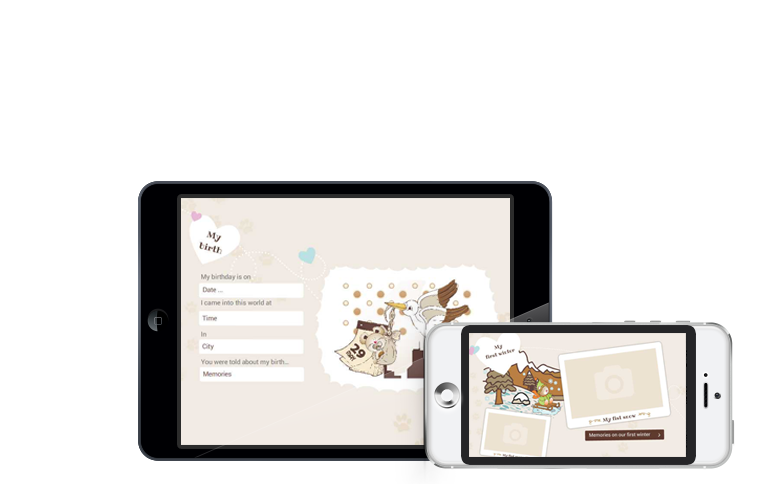 Is the first interactive baby book for adopted children. It includes questions about the child's first home, social worker... During the adoption process the parents fill it with information that may play a crucial role in the child’s search for his/her biological origins. By answering these questions the parents provide the child with details that would otherwise remain forgotten. Is a unique application intended at child's birth and his first 365 days. 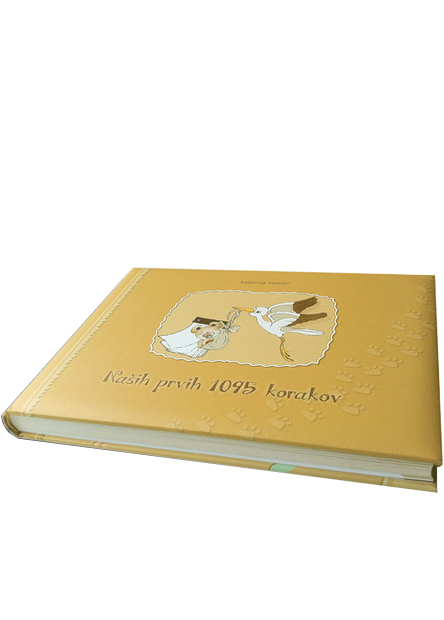 It is based on the principle of a baby book. 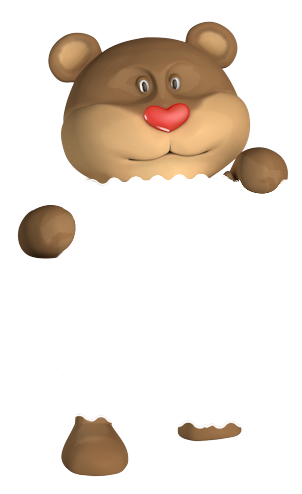 The app’s teddy bear Tody shares the first 365 days with the toddler and even accompanies him/her to kindergarten and spends the first day of school with him/her. Katarina Tomšič found her life’s mission of working on the field of adoption through her own experience of being adopted. Her adoption wasn’t successful, that is why she established the Adoptee’s Humanitarian Club (AS - Adoptee's Society) under which she raises awareness for prospective adoptive parents and is involved in many humanitarian projects with orphanages and children’s homes. 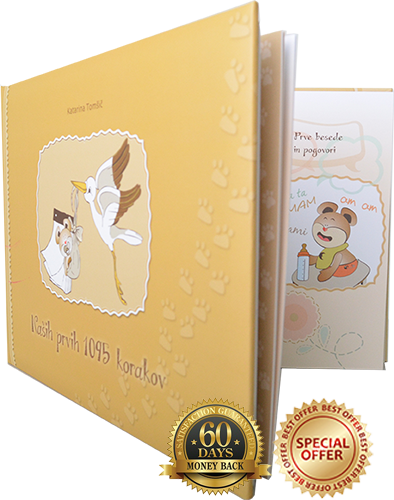 Order your english copy of adoption baby book Our very first 1095 now and save! Review the content of the printed book on Google Play or iStore and check out our app: Tody's Adoption Baby Book.